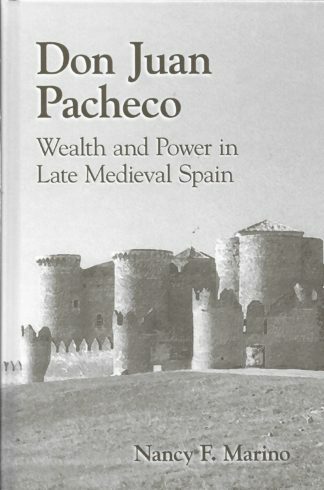 Contrasts feudalism, between those who deny it in modern times and the other view that it comprised the baserock of medieval society. 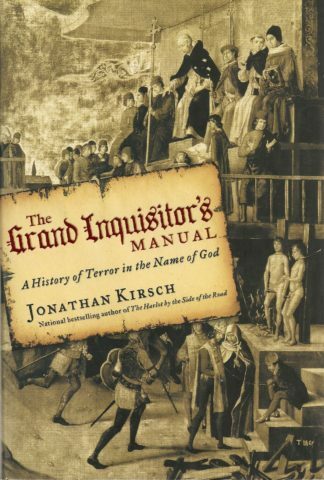 More light can be brought to this argument by the legal guidebooks that began top appear throughout Europe in the early thirteenth century. 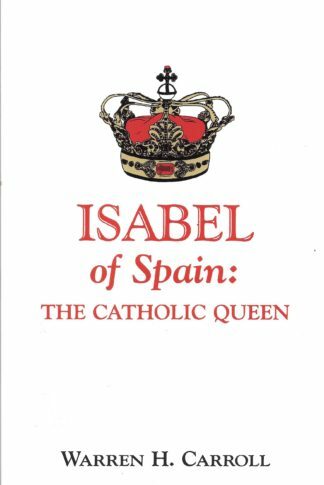 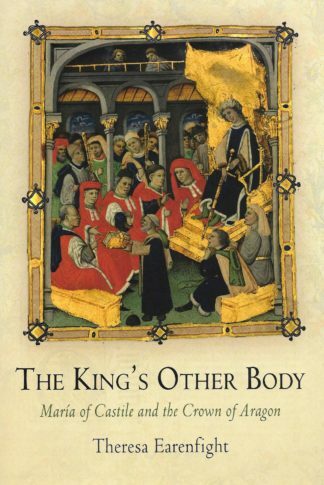 This book is one of the most interesting but least known of these works, a legal treatise written by the Barcelona canon and royal attorney Pere Albert. Social and political historians of the Middle Ages can gain a more nuanced view of the legal relations of lords and vassals in Catalonia. 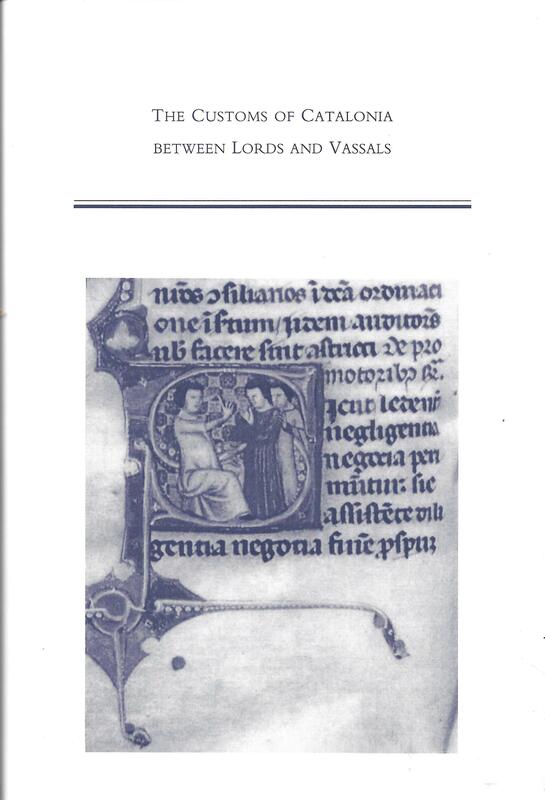 This is Medieval and Renaissance Texts and Studies Volume 243. Translation and Commentary by Donald J. Kagay.